There are several ways to buy bitcoin in Australia, but most people prefer the comfort of buying bitcoin online. Here is an easy way to use the AUD in your bank account to buy bitcoin online. Coinbase.com is well known as one of the easiest places to buy bitcoin and ether. Based in the United States, Coinbase is regulated like a bank and has slowly been expanding to more customers worldwide. They are now accepting customer in Australia. As a new user bonus, once you buy $100 worth of bitcoin they will give you $10 in bitcoin for free! LocalBitcoins.com lets bitcoins buyers and sellers post offers for bitcoin trades. 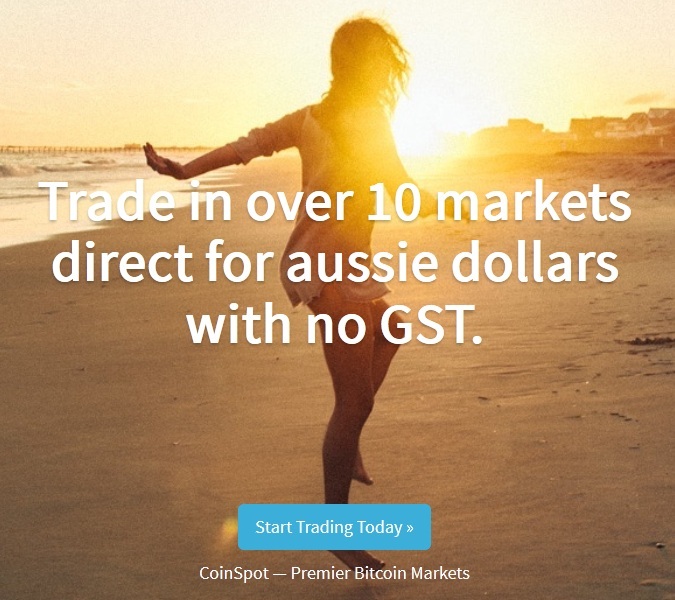 Find a seller near you to buy bitcoin with cash in Australia. There are a huge variety of payment methods buy localbitcoins is primarily for cash for bitcoin deals. CoinMama.com lets Australians easily buy bitcoin with a credit or debit card. You will have to verify your identity, then you can buy bitcoin with a credit card in seconds.